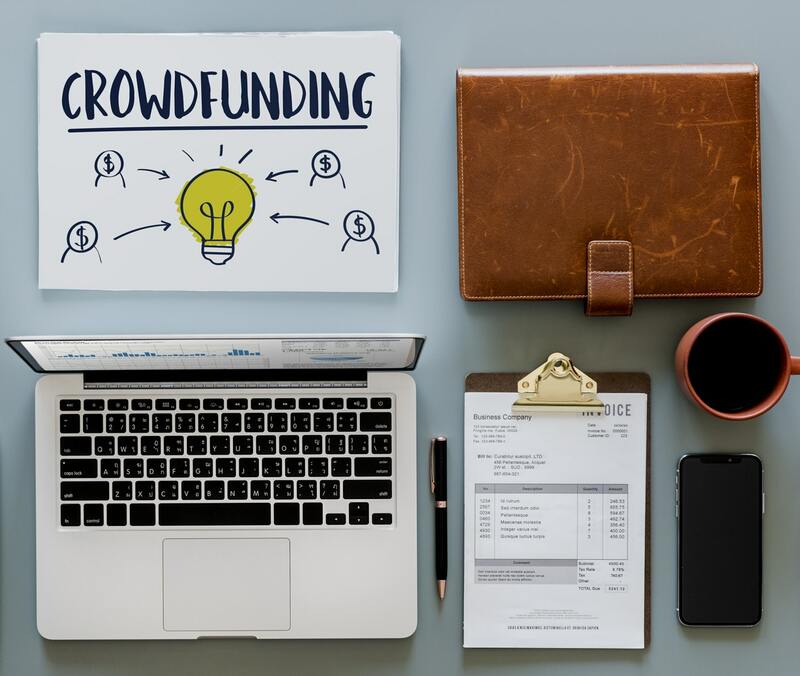 In recent history, crowdfunding has taken off as one of the most credible sources of alternative finance for start-ups, fledgling ideas or charitable causes the world over. Instead of the more traditional forms of finance like loans, venture capital and angel investing, crowdfunding depends solely on funding received from ordinary people in the community. The most popular forms of crowdfunding campaigns are donation-based, where backers donate to a project without expectation of anything in return, or rewards-based, where they might expect to receive a relevant reward. Here’s a breakdown of the two, to help you choose the right crowdfunding model for your project. As the least complex model, donation-based crowdfunding backers donate without the promise of return, apart from the satisfaction of contributing towards something they feel is worthwhile. This idea of cashing in on your backers’ urge to save the world is particularly well-suited to social causes or non-profit charitable organisations, as opposed to business-oriented projects. In times of need or for smaller projects, the speed at which money can be raised via this model is helpful, especially since all funding may be kept regardless of whether the target amount is reached. These smaller projects will also appreciate the increased reach and new supporters provided by using an online platform for the campaign, which has the added benefit of engaging your audience with constant updates of your progress. On the flipside, donation-based crowdfunding means that you cannot tempt your potential backers with anything in return. It is harder, then, to persuade them to part with their cash for your cause, so being specific and actively promoting your campaign is paramount to its success, especially if you want to attract people outside of your social network. 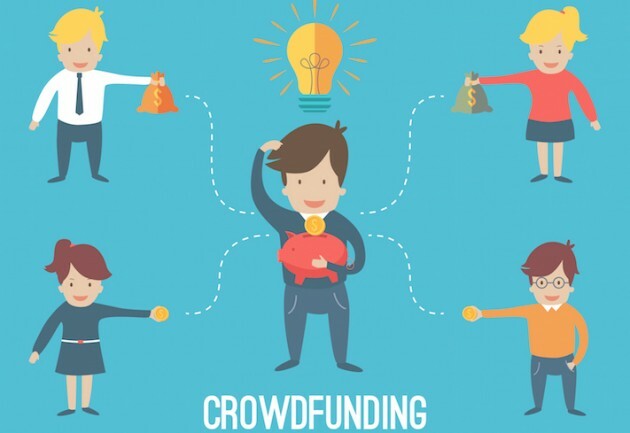 Likewise, whilst the funding amounts in donation-based crowdfunding may be on the lower scale, this does not exempt you from paying a platform fee to launch the campaign, or from being fully transparent with your donators that the money collected is being used according to your project description. 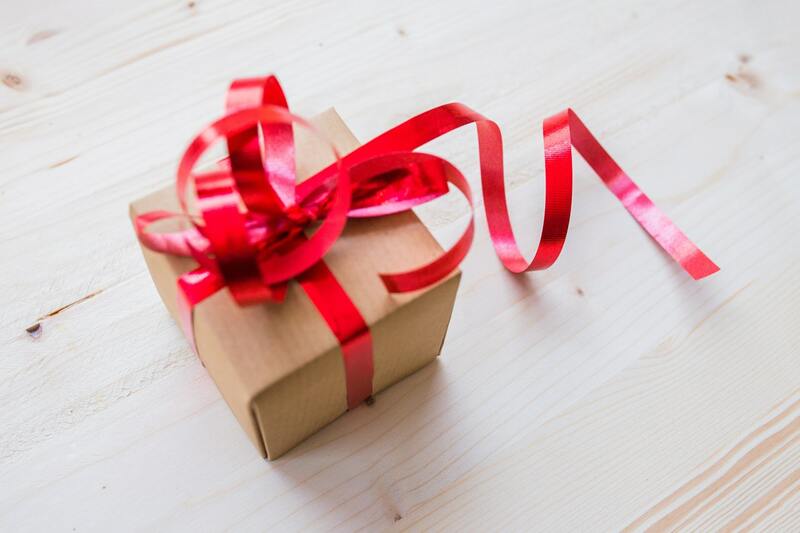 In this most-commonly used type of crowdfunding model, backers receive a token of appreciation in return for their generosity, in the form of a campaign-exclusive gift, product or experience proportionate to the amount that they have donated. Adding a little extra quality to the campaign, rewards-based is ideal for arts, technology, products or philanthropic projects, which benefit from using crowdfunding as a validation tool for the project or idea, whilst maintaining intellectual property rights. By building meaningful relationships with your audience through the model, you will gain a following and awareness of the project that may also become your initial customer base. Rewards-based becomes problematic, however, when the funding goal is not reached, since the funding is thereby not available to deliver the promised rewards. By extension, the pressure to succeed is higher, so running a rewards-based campaign effectively becomes a full-time job, investing time and effort into planning the campaign, promoting it, preparing a compelling project story, creating a professional-looking campaign video and delivering exciting, exclusive rewards. Since these rewards need to be high-quality, a percentage of the funds raised may need to be used to fulfil the promised rewards, making forward-planning of how and when you can deliver them essential. However, regardless of whether you choose a donation-based or rewards-based model for your crowdfunding campaign, so long as you carefully plan it, create clear content, and actively promote it, then it will have all the tools to succeed. Need advice on whether to pick a donations or rewards based campaign? Speak to us!